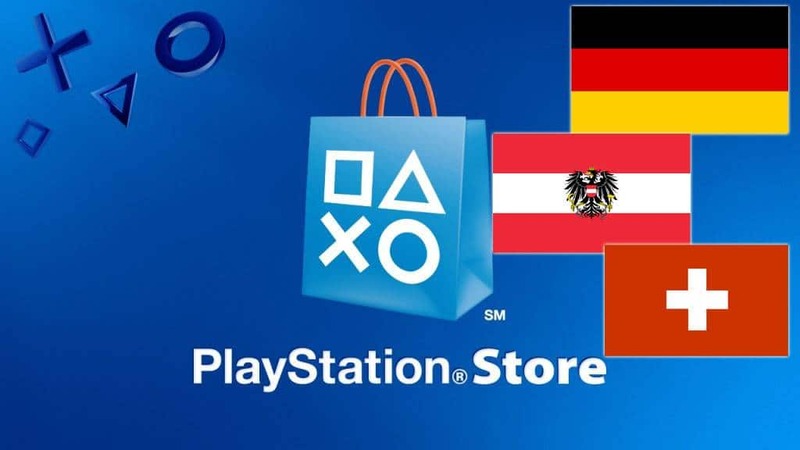 Ende des Monats ist es soweit und FIFA 12 erscheint für die Playstation 3. Neben den zahlreichen Gameplaydetails und Video gehören jedes Jahr auch einige neue Team und Ligen, sowie die komplette Trophyliste, zum Spiel dazu. Beides wurde heute veröffentlicht. Precision Tackler – Obtain a successfull tackle percentage of 80% with a minimum of 5 tackles in a game. Don’t Blink –Score within the first five minutes of a game in a game against the cpu. Comeback Kid –Win after being 3 goals down in the 2nd half against the cpu. 10 vs 11 –Win from a draw or behind while down a man against the CPU. Ruud Boy –Score a goal on the volley. Block Party –Manually block five shots whilst defending in a single game. Massive Signing –Sign a player better than anyone else on your club in the transfer window. Youth is Served –Sign a player to your youth squad in career mode. Puppet Master – Talk to the press in Career Mode. 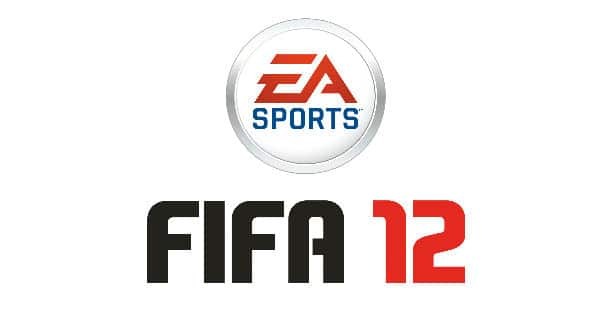 Sweet Music –Have custom audio play in FIFA 12. All my own work –Win a match using manual controls (including tactical defending). Warrior –Score a goal after suffering a non-contact injury with a player. Quickly Now! –Score shortly after a quick throw-in. EASFC Youth Academy –Reach level 5 in the EA Sports Football club. Challenge Accepted –Complete an EA Sports Football Club Game Scenario Challenge. Path to the Cup –Win a cup game in head to head seasons. Friends Now Enemies? –Win an Online friendlies season. Being Social –Play an Online friendlies match. Look Sharp – Use a Creation Centre team in an online game. 3 points – Win a season game in head to head seasons. Virtual Debut –Play an online Pro Club or pro ranked match with your Virtual Pro. New Club in Town –Create your FIFA 12 Ultimate Team club. Legends Start with Victories –Win a match with your FIFA 12 Ultimate Team club. Tournament Victory – Win a tournament in FIFA 12 Ultimate Team. I’ll Have That One – Open your first pack in FIFA 12 Ultimate Team. Friendly –Finish a match against a friend in FIFA 12 Ultimate Team. Growing Club –Achieve a club value of 85,000,000 in FIFA 12 Ultimate Team. Procrastinator –Sign a player on deadline day in Career Mode. Happy 20th EA Sports! 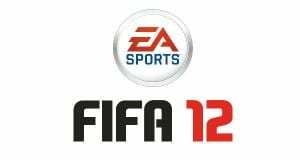 – Score 20 match goals in FIFA 12 to celebrate 20 years of EA SPORTS. EASFC Starting 11 – Reach level 20 in the EA SPORTS Football club. Century of goals –Score 100 goals in FIFA 12 match play. Campaign Complete –Complete a season in head to head seasons. Marquee Signing – Purchase a gold player from the trade market for 15,000 or more coins using buy it now. “Big Cup” Squad –Enter an Ultimate Team tournament and finish a match with an overall squad rating of 85 or higher. We’ll Need a Larger Trophy Case –Win your 10th trophy in FIFA 12 Ultimate Team. Trophy time –Win the league title in any league in Career Mode. Fully Formed – Have three players be in full form at the same time on your club in Career Mode. Virtual Legend –Play 50 matches with your Virtual Pro. FIFA for Life –Spend 50 hours on the pitch. Megged –Successfully dribble the ball through a defenders legs. Riding Bikes –Score with a bicycle kick. Legendary –Win a game vs the CPU on legendary difficulty against a club of the same or higher star rating. Pack King –Open 100 packs in FIFA 12 Ultimate Team. Football Legend –Unlock all other trophies (excluding additional content trophies). Hidden: There are 3 hidden trophies to collect. FIFA 12 erscheint am 29. 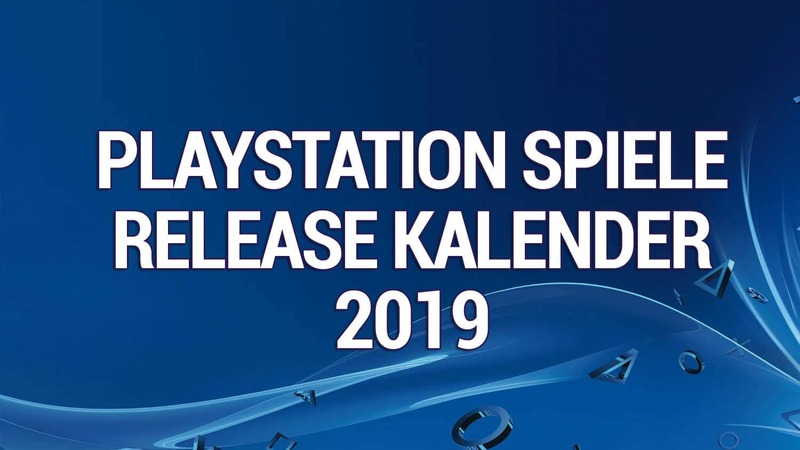 September für PS3, PC und XBOX360. Eine Review werdet ihr auch bei uns finden. 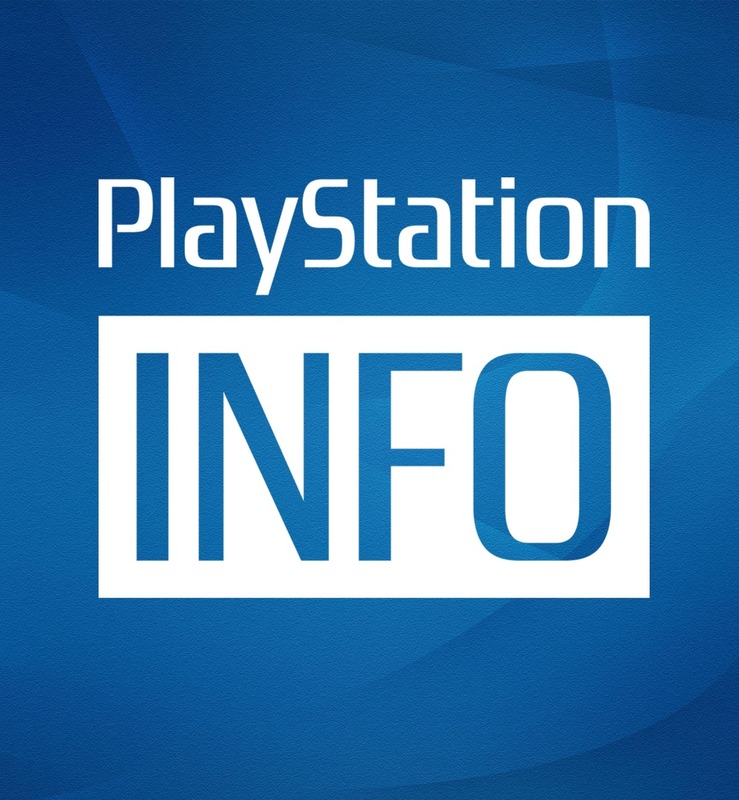 ← Max Payne 3: Plant Rockstar die erste öffentliche Präsentation im Oktober?